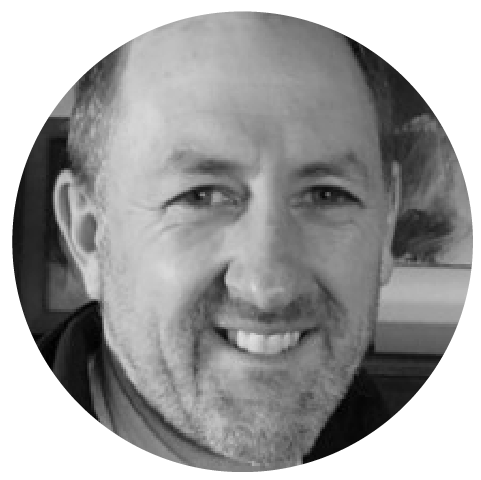 Nigel Tongs is a primary school educator in Palmerston North, teaching classroom, choral and instrumental programmes. He directs the Saturday Music programme and the Music Ministry at St Alban’s Presbyterian Church. Nigel performs as a tenor soloist in the central North Island as well as being a member of the Renaissance Singers choir, conducted by Guy Donaldson. His most recent performances have been in Wanganui, Hastings, Palmerston North and at the 2017 New Zealand Singing School.